We take time to understand your business and your needs. 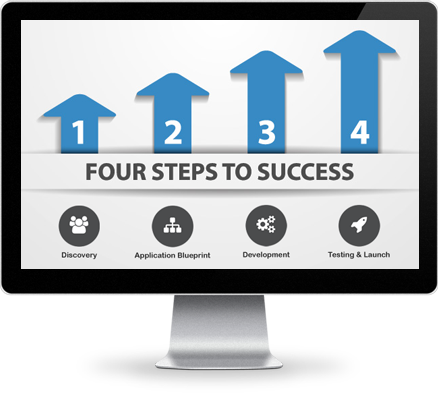 We work with your team to build applications that provide measurable results. We take time to understand your business, your needs, and work with your team to build processses that develop into applications providing measurable results. Leveraging web technologies to work for you. We ensure your application is built to spec, on time, and on budget. "I have hired developers for projects in the past; many only do what they are told and don't add any value. Brian was a great asset. He was able to take our idea and think through all of the parts. He was able to see potential problems and offer solutions before mistakes were made. 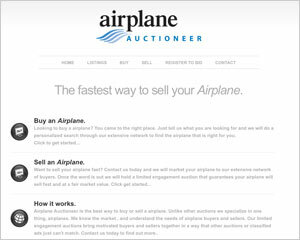 Auctioning aircraft is a high stakes endeavor. The application works perfectly!" 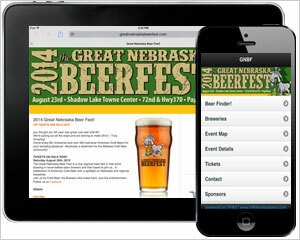 "We were told by so many people that our beer finder was extremely helpful and one of the best implemented when compared to others attempting to provide similar information to their festival patrons. Not only has it turned into the "go-to" feature for attendees, we've also managed to greatly reduce our printing expense and remove one of the many difficult aspects that we have to deal with. Due to his beer finder app, we've gone down a much greener path and have reduced our hard-copy festival programs to about 10% of what they were previously. Without question and in a heartbeat I'd recommend Brian and hwdevelopment.com again and again." "At first I simply contacted Brian for advice however after hearing his ideas I decided to give him a shot at creating my website. My business is my “baby”; I started it from the ground up so selecting someone to create my website wasn’t a quick and/or light decision. After talking to Brian about my ideas he got to work immediately and quickly produced an eye catching AND innovative site that I love! That was 9 years ago and to date I’m still extremely pleased and impressed by him. Whenever I need upgrades or a few tweaks here or there Brain is on top of it and handles things right away." We are absolutely delighted with our many year relationship with Brian and the website he has developed for us. We are continuously complimented on the ease and functionality of our entry system from our many customers across the country. Brian is an extremely talented developer with excellent customer service skills who works to get the job done right and hit every deadline for us. We look forward to many years of working with him and would never hesitate to recommend his services to other businesses. "It's pretty fantastic. The website you designed helped us immensely! 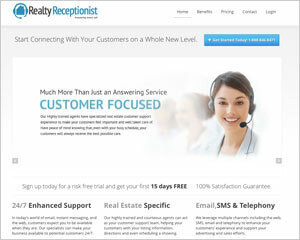 People say as soon as they see the website they know we are the ones they are looking for! After almost ten years in business we constantly get compliments about our site and how easy it is to use the online entry system that you designed! Thanks for helping make our businesses a success!" Drew Vamosi, Owner/Executive Director - Leap! "When we are faced with a web site task beyond our capability Brian at Heartland Web Development is always our first call for help and he has never disappointed. Brian has an amazing ability to take our "what if we" and "could we" visions and turn them into reality quickly, flawlessly, and always on budget. We count Heartland Web Development as one of our key vendors."